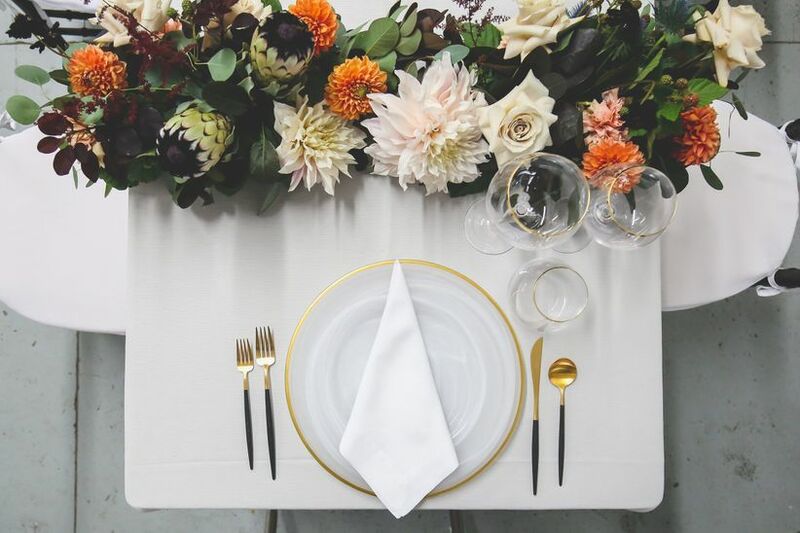 The number one piece of wedding advice I heard over and over after getting engaged was “focus on making the one or two things that matter most to you really special and let the rest slide.” As someone who plans events for work and attends them for my fashion and lifestyle blog, a-listed, I have developed a serious love for creating beautiful tablescapes with special details. Who doesn’t love dinner parties with beautiful flowers, moody candlelight and fanciful glassware? 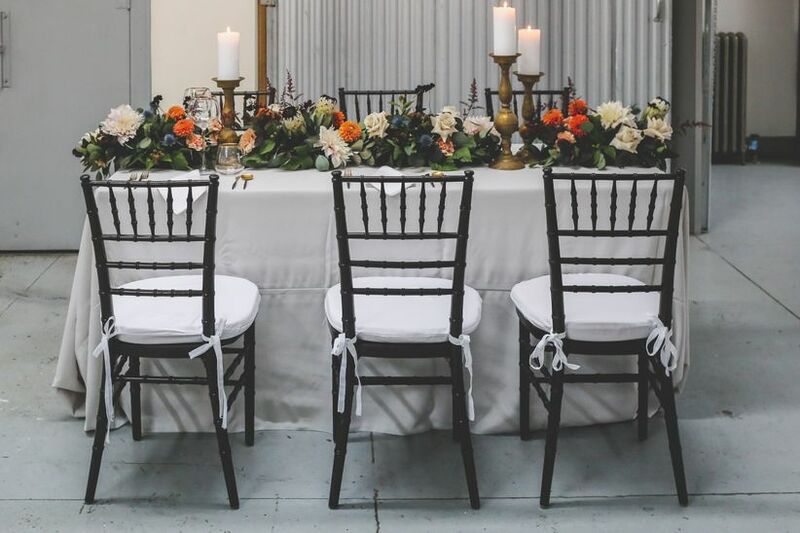 For your wedding day (which is probably the most important party you'll ever attend), it's important to spend time looking at wedding tablescape ideas to decide exactly what you want. During an Instagram inspiration session, I happened upon L’Atelier Rouge, a floral design studio based in New York’s Flatiron District. As soon as I met the impossibly chic French owner, Caroline Bailly, I knew I had found my creative match. 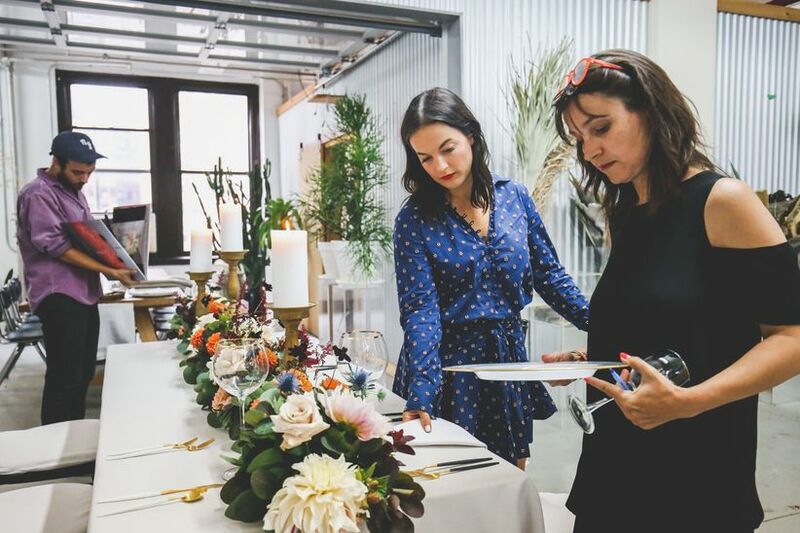 She had so many unexpected ideas about how our flowers would bring our day to life, plus she’s an expert at sourcing all of the other details that go into creating a stunning tablescape, from linens and flatware to table number holders and menus. I caught up with Caroline to do a test run for our upcoming nuptials and get her tips for nailing your own wedding tablescape with ease. Follow these wedding tablescape ideas and tips to bring your decorative vision to life. 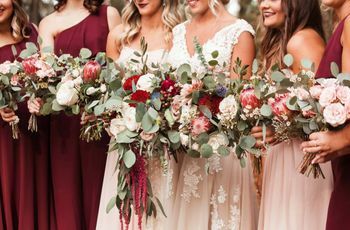 After considering your budget and style, your wedding florist will be able to help you choose the best types of flowers for your wedding tablescapes, but in-season flowers can be an excellent starting point! 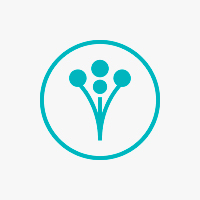 "I highly recommend utilizing flowers that are in season, as they are at their best and most cost-effective," Caroline says. 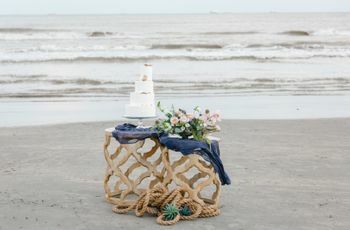 "For Alyssa and Chris’s table, I went to the flower district and selected the most beautiful seasonal varietals, just the day before our test run. I’ll do the same thing for their wedding." Some of the best wedding tablescape ideas are those that are the most unexpected. 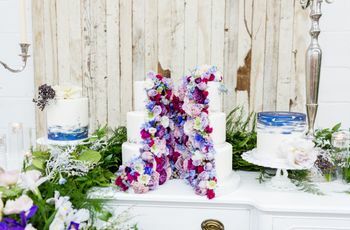 You can create an impressive, unique tablescape by thinking outside the box in terms of details, textures and ways to incorporate color — flowers are a staple, of course, but the creativity doesn't have to end there. "Don’t be afraid of incorporating berries, fruits and foliage to add textures to your tabletop design," says Caroline. "I added black raspberries to these arrangements as an unexpected way to add richness to the overall palette." "Do the best you can to pick a color in the centerpiece that can match your flatware or complement your presentation plate, menu, or table numbers," says Caroline. "It is all about being subtle and not becoming matchy-matchy." "When it comes to the height of your floral arrangements, either go very high or stay low," says Caroline. "This will ensure that your guests have great interaction during dinner and that you won’t block their view. We have a 12" rule — no higher than that if you are creating a low tablescape design." Last but not least, your wedding tablescapes are all about creating the right ambience. Candles are one of the easiest (and most gorgeous) wedding tablescape ideas for doing so, as long as you know exactly where to place them for the most visually-pleasing effect. "I’m all for different levels of flames," says Caroline. "Create layers in your tabletop by having some candles on the table, some elevated, and some in between. 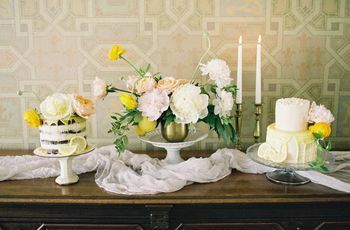 Here, we are using tall candlesticks and smaller votives to create contrast."